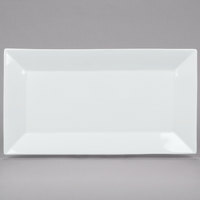 Showcase your food on this Acopa bright white 8 1/2" x 4 1/2" rectangular china platter! For a trendy departure from traditional dinnerware, serve your menu items on this stunning Acopa 8 1/2" x 4 1/2" bright white rectangular platter. 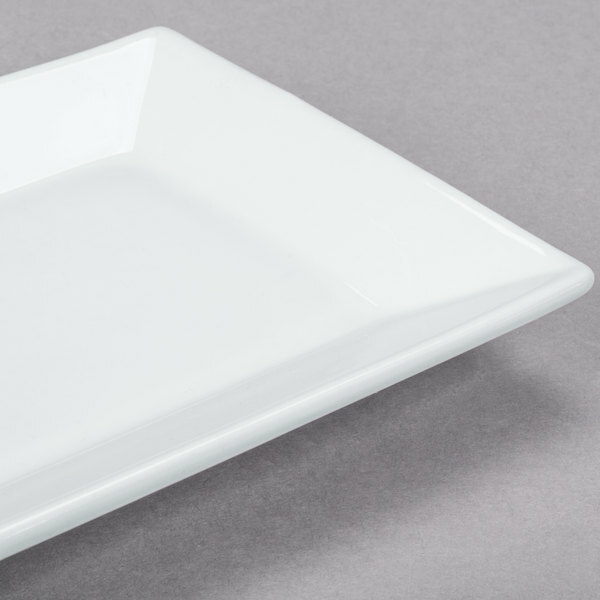 As the perfect size for pastries, sushi rolls, and other starters, this china platter combines simplicity and style to help your establishment stand out from the rest! 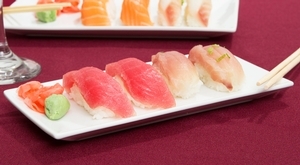 "These are the perfect size for an appetizer or dessert plate. They are beautiful. I am so pleased with the quality. I have plenty for a party!" 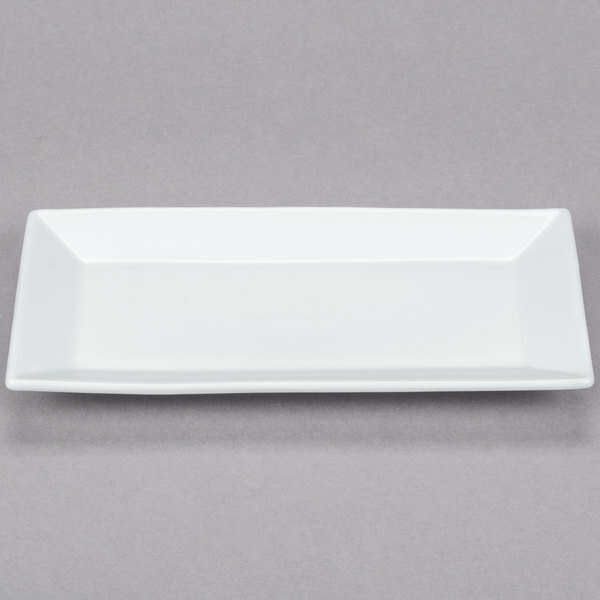 With 8 1/2" x 4 1/2" of surface area, this Acopa rectangular platter is great for gourmet servings of your most popular appetizers, side dishes, and desserts. 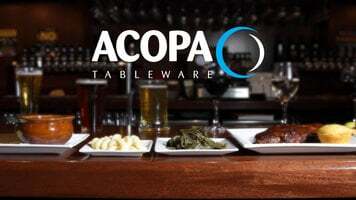 It even lends itself to restaurants specializing in shared plates! They are beautiful. I really enjoy serving snacks and meals on these. The customer service of this company is fantastic! I highly recommend! They were packed very well also. I love these little plates! 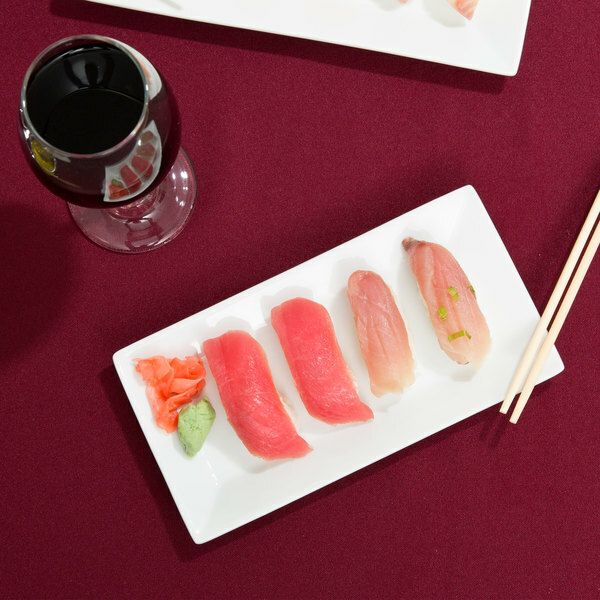 They have a clean, minamalist look which is the perfect canvas to show off your apps and tapas. I will be buying more. 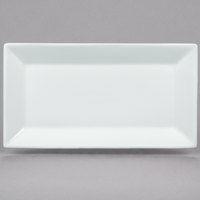 A bright white plate that is made of strong, durable porcelain and is very resistant to chipping. 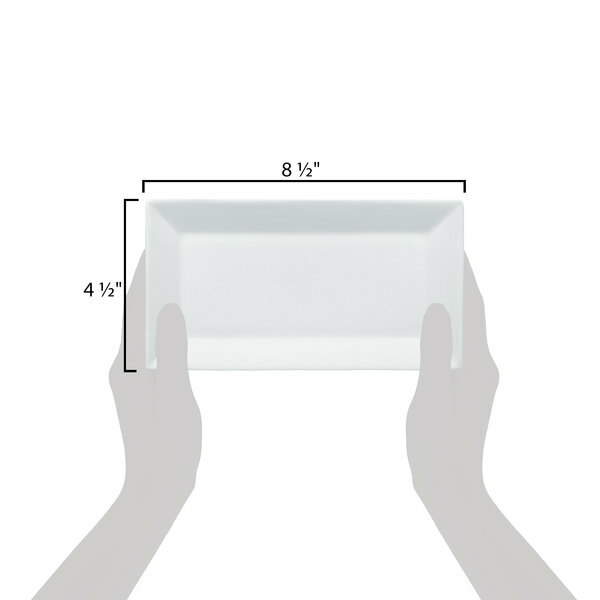 The 8 1/2" x 4 1/2" rectangular platter is great for serving our specialty desserts. Loves these beautiful workhorse plates. 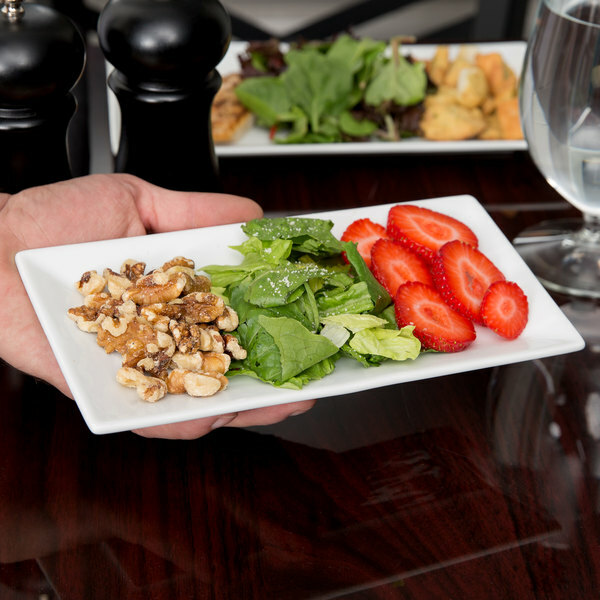 Great for appetizer and salad. We use for our tasting menu for salad. 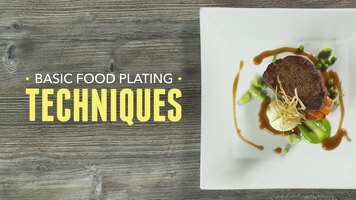 Also nice shape for plated appetizer and desserts. 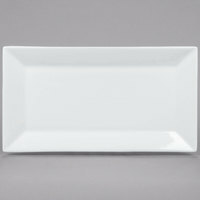 These are the perfect size for an appetizer or dessert plate. They are beautiful. I am so pleased with the quality. I have plenty for a party! these plates are perfect for tapas and desserts. we were able to stack 120 plates in our dish c art and are only taking up the space of a large square plate. the plates arrived without any broken or chipped. This is a great brand of china!! 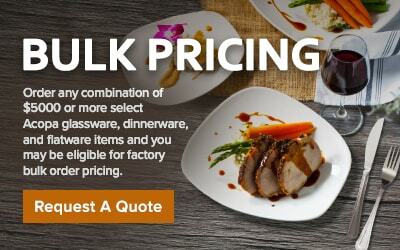 Fantastic shape and size for appetizers, small plates and even cheese and crackers!!! Great price and high quality!!! 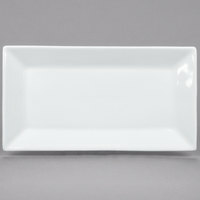 These small plates are great quality and durable. 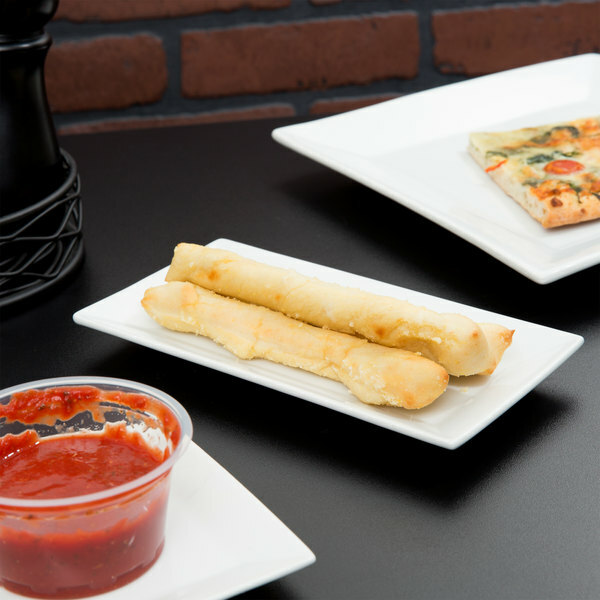 Great for small appetizers or condiments. 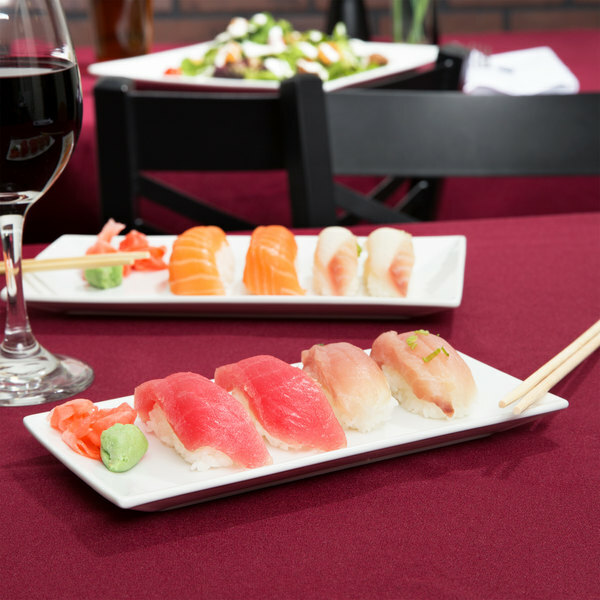 We would recommend these plates to any restaurant owners. Great product!